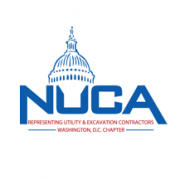 NUCA OF DCs – Representing Utility & Excavation Contractors in Washington D.C. 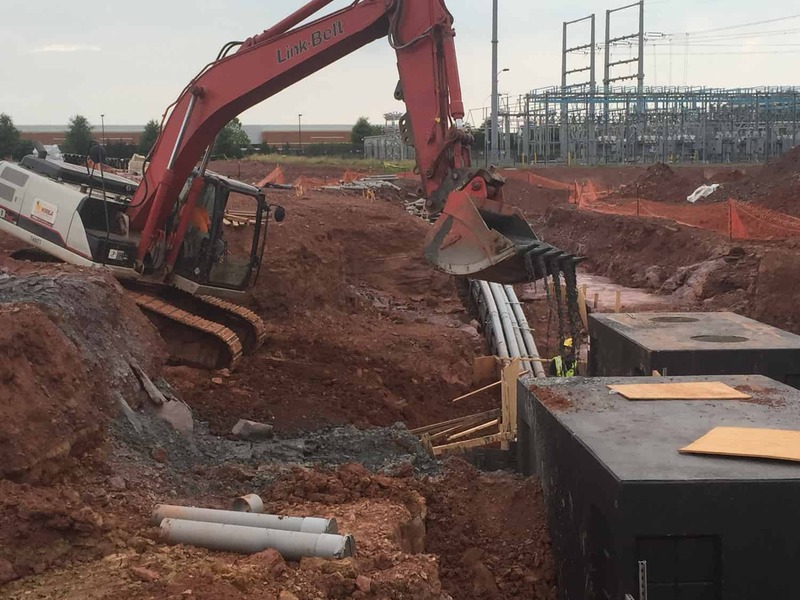 The leading trade association working solely for the utility construction and excavation industry in the United States. Fun and productive Networking Events! 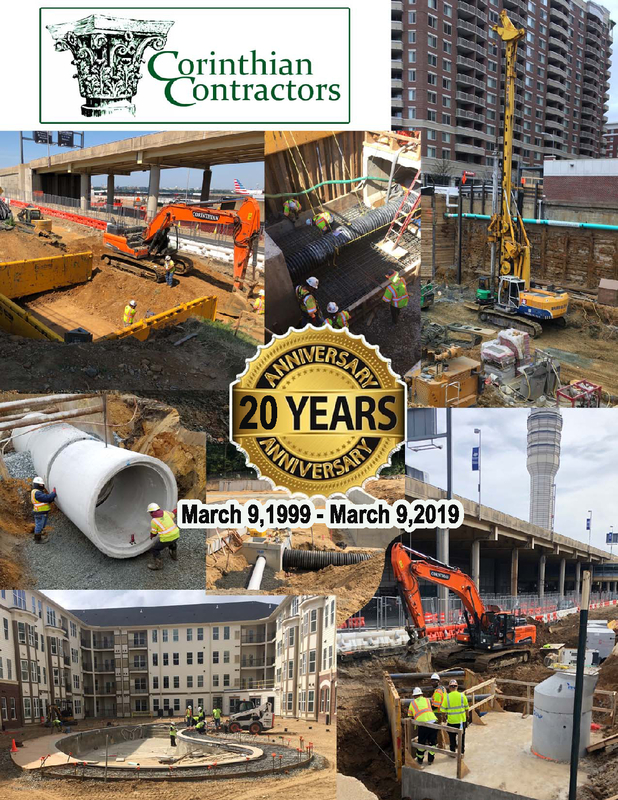 OUR MISSION: NUCA of DC is a powerful group of contractors, suppliers, engineers, utility owners and supporters, dedicated to promoting the utility contracting and excavation industry through safety, education, advocacy and industry relationships. 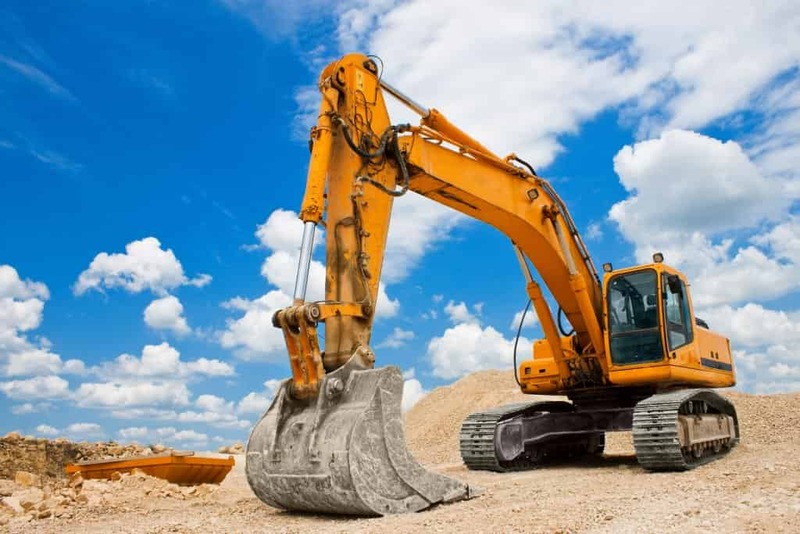 Representing utility contractors, excavators, suppliers, manufacturers, and other providers in the water, sewer, gas, electric, telecommunications, treatment plant, and excavation industries. JOIN or RENEW your membership NOW and realize benefits of membership all year long! In need of training for your employees or managers? 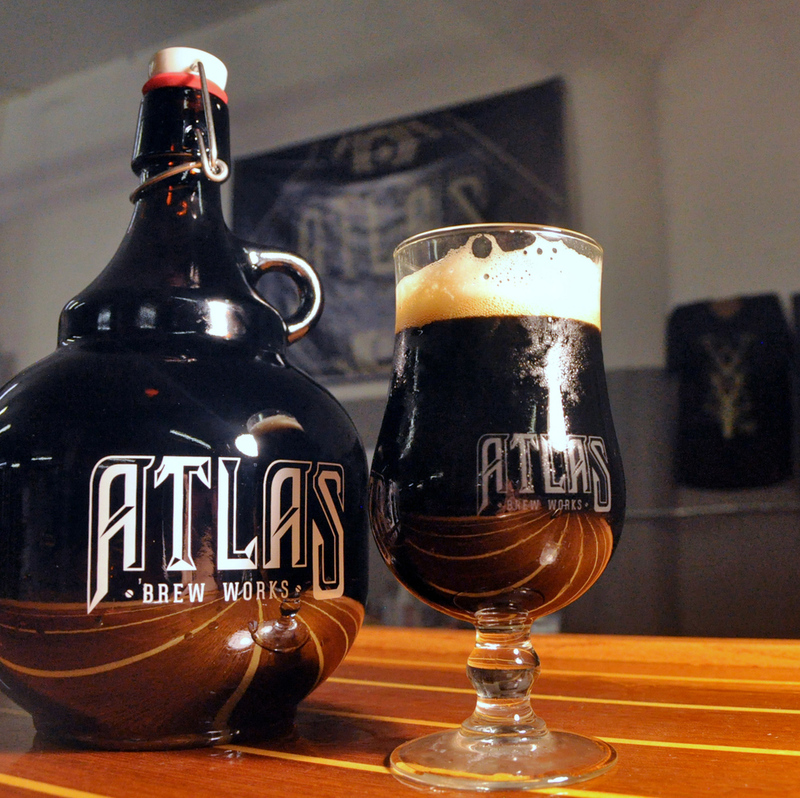 Want to network with industry professionals? View our complete calendar of events. We look forward to seeing you soon! THANK YOU TO OUR GENEROUS ANNUAL PARTNERS! DC City Council Legislative Calendar: The laws and regulations affect you and your business. Keep track of what’s happening and what NUCA of DC is doing with the council! THE DC WATER Northeast Boundary Tunnel Project. NUCA is Nationwide! Check out the discount programs, safety education opportunities, locations of other chapters and national members, federal advocacy efforts and MUCH MUCH MORE! 2018 Utilities Forum was a fantastic success! What’s happening in NUCA? Sign up for the newsletters. 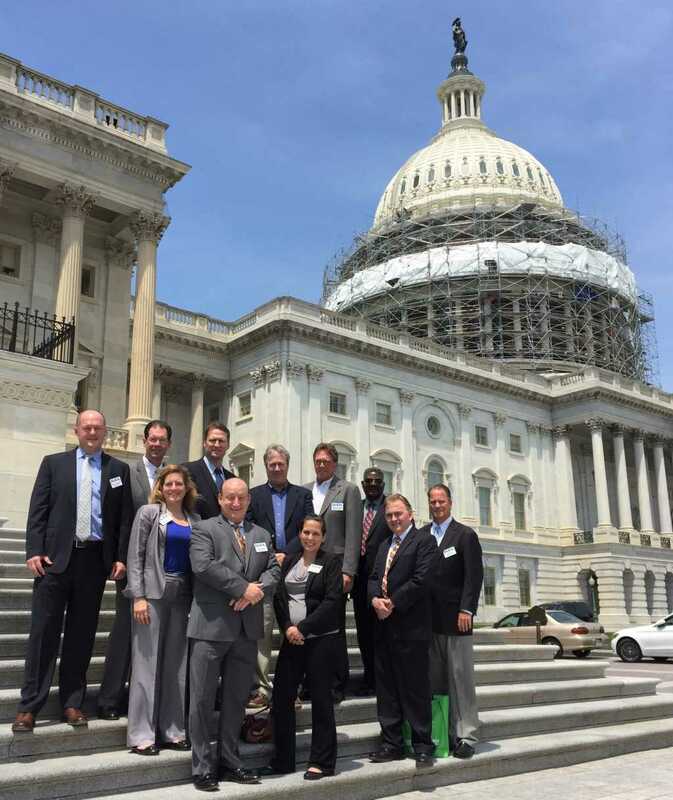 CONGRATULATIONS TO NUCA OF DC MEMBER WINNERS! 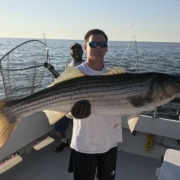 Congratulations to all those who earned awards at the NUCA National Convention in March 2019! A special congratulations to DAN BUCKLEY President Emeritus of NUCA of DC, and NOW – Chairman of the Board of NUCA National. CONGRATULATIONS! NUCA’s Top Jobs competition recognizes challenging, innovative, or unique projects completed with excellent results.